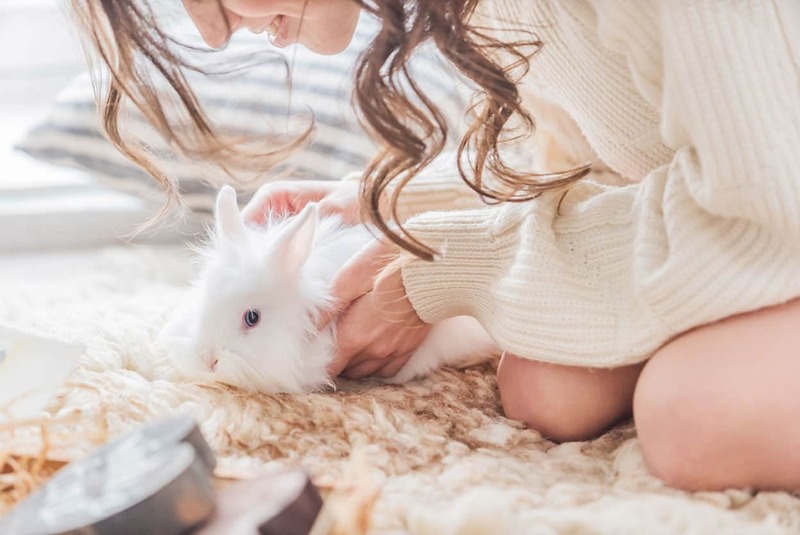 If you want to switch to cruelty-free and vegan dental care, it can be hard to find all the products you need at your local drugstore. Personally what I like to do is buy everything I need from Amazon and iHerb, which carry several brands that don’t test on animals. 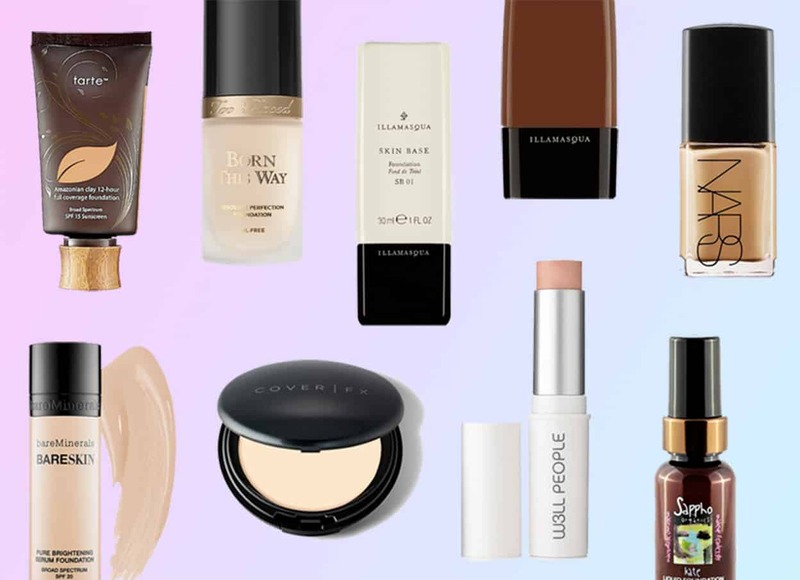 Another option is Target, which carries a few cruelty-free and green beauty brands. Don’t forget about your local health store, too! If you look at the fine print of a product and can see that it’s owned by Colgate-Palmolive, Procter & Gamble, Church & Dwight, or Johnson & Johnson, chances are it’s tested on animals. 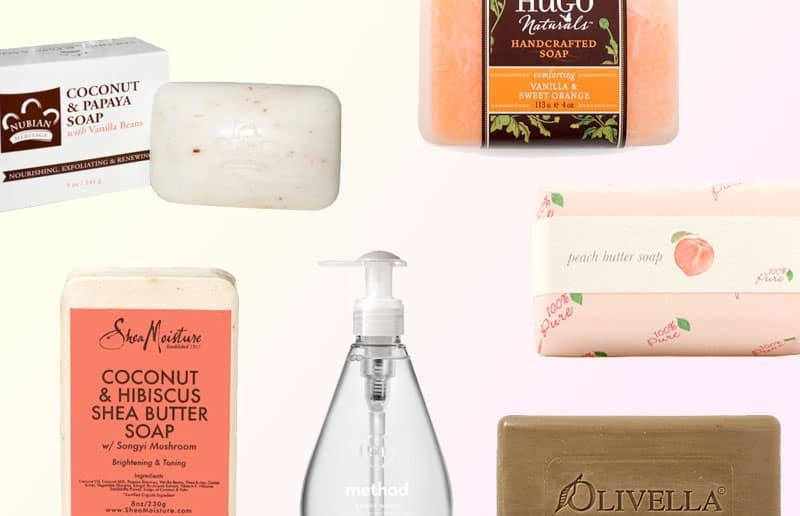 There are only a handful of exceptions to this rule, such as Tom’s of Maine (which is owned by Colagte-Palmolive while remaining cruelty-free). 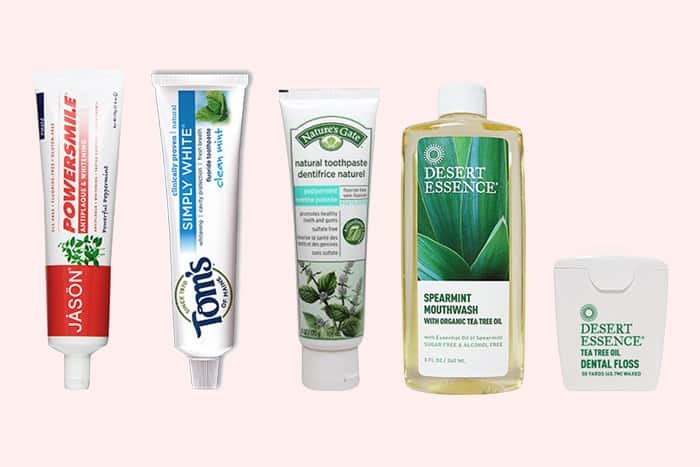 The cool thing about cruelty-free toothpaste is that it’s easy to find more natural alternatives. This is great if you’re looking for fluoride-free or SLS-free toothpaste! A word on these 2 ingredients before I get into the toothpaste. Fluoride strengthens teeth and reduces chances of getting cavities, which is why it’s traditionally added not only to toothpaste, but also to tap water. However, it’s now been proven that fluoride is toxic when ingested. While it remains safe to use topically, whether or not you continue to use fluoride toothpaste is a matter of choice. The same goes for Sodium Laureth Sulfate, which is a foaming agent that’s also an irritant. Now, if you want regular minty toothpaste with fluoride, try Tom’s of Maine’s Simply White Natural Toothpaste. 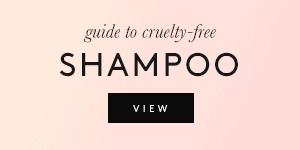 Note that Tom’s parent company is not cruelty-free. For something without fluoride and without SLS, I go with Desert Essence’s Natural Toothpaste in Wintergreeen, JASON’s Powersmile, or Nature’s Gate’s Creme de Peppermind Natural Toothpaste. There’s also Tom’s of Maine that comes in various flavors; I’ve liked every single toothpaste from them so I recommend this brand as well! My last suggestion for cruelty-free toothpaste is a brand called Auromere, which is also cruelty-free, vegan, and herbal. 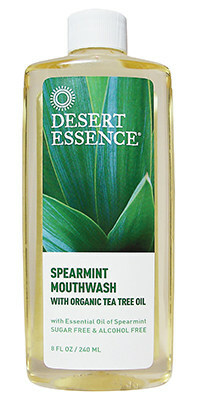 For a good mouthwash, I’m a fan of Desert Essence’s Natural Refreshing Mouthwash. Other cruelty-free brands offer their own mouthwash, but this one has been my personal favorite! It has tea tree oil which is an antiseptic and a natural breath-freshner, contains no alcohol at all, and has a minty taste without burning. I’ve tried the Eco-Dent Gentlefloss and have found it decent. It’s a good price for 100 yards, but keep in mind that it doesn’t come in a plastic holder! This makes it a tad inconvenient, but I appreciate the eco-friendliness. Another good option is by Desert Essence (again!). It’s called the Tea Tree Oil Dental Floss and just like their mouthwash, it’s coated with tea tree oil which is antiseptic. 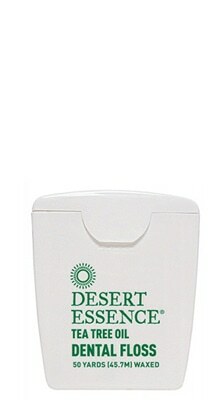 Desert Essence makes two kinds of floss, so choose according to your needs! Their “dental floss” is what I use; it’s thinner and works best for those with smaller gaps between their teeth. They also make a “dental tape” (here) for those with wide gaps between teeth. I hope this was helpful to some of you! 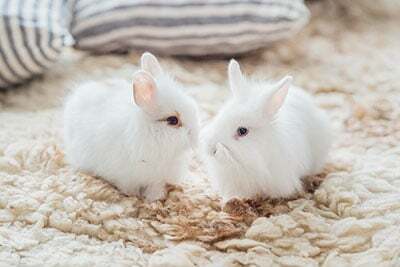 If you have any favorite cruelty-free or vegan oral care products, please share them in the comments as well! I love the Jason toothpastes! They’ve become a staple in my household! Great post. Thanks! Jason’s a pretty solid natural brand! Thanks for sharing! I’ve never tried their toothy tabs myself but they seem cool. They’re listed on leaping bunny tho..
Tom’s seems to put xylitol in everything though, which is good for teeth but tastes weirdly chemical in the concentrations they use (and unnecessary if you’re using flouride). Is your husband insistent on mint? Tom’s Cinnamon Clove is so delicious, I look forward to brushing! I recently picked up some toothpaste by the brand “hello” at Target. Their website states that they are Leaping Bunny certified cruelty free and vegan and I’m really enjoying the one I picked up so far. I’m looking for a toothpaste that has Flouride but NOT SLS. That seems to be the unicorn. Both Kiss my Face and Jason have several that meet this description. Has anyone come across a sensitivity toothpaste that is cruelty free other than Tom’s of Maine? Have you found one yet? I need sensitivity toothpaste and am not sure what to use! Thanks! I believe the Hello brand offers a sensitive option and is sold at Target! I’m in the awkward position of having natural teeth on the bottom and a denture on top. Any cruelty-free (preferably vegan) denture cleaners? Hi Leah! I don’t know of any cruelty-free denture cleaners but I’m looking into it. Are you into the idea of using a home-made or natural recipe? That might be a cruelty-free option. I would like to use fluoride, but also I would like to use a brand that is owned by a cruelty-free company. Does this exist? Hello is my favorite brand of toothpaste! (: the flavors they come in a great as well. & I like that they’re on their own. Both Kiss My Face and Jason carry fluoride toothpastes. Hi Suzi – To no avail I’ve been trying to find info as to whether or not Marvis toothpaste sold at Sephora is CF. Any info? Hi Beth, I’ve tried to get this info before without any luck as well! Somehow it’s the most obscure brand I’ve come across. I’ll do my best though. Any luck finding out if Marvis is CF? 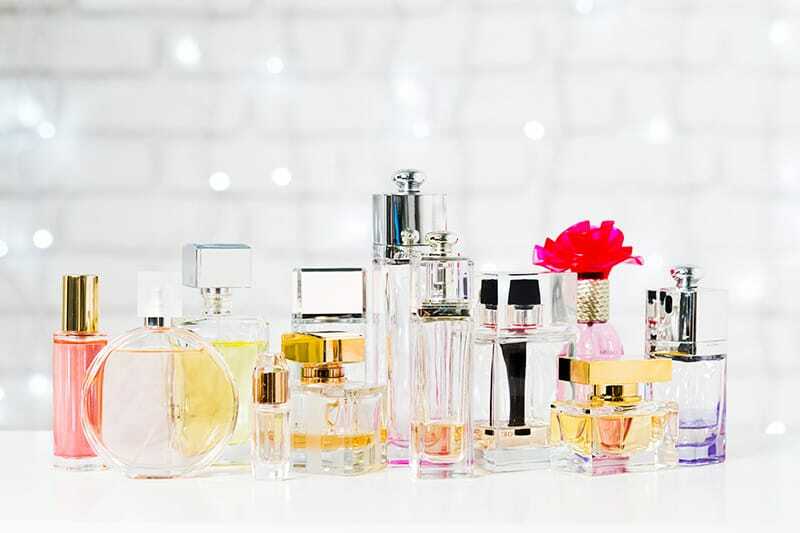 Fluoride free, Paraben free, Gluten free, Cruelty free, Vegan, and Made in Italy. Does anybody know of other mouthwash brands that are cruelty free? I think flouride is only toxic when consuned in very large/concentrated quantities. Each to their own but I’m glad there’s creulty free options for both! I use a teaspoon of bicarbonate of soda and a drop or two of eco-friendly washing-up liquid in a cup of water to soak my denture in. If you look at the ingredients in denture cleaners they’re basically the same, but not as eco-friendly or cruelty-free! Arbonne’s is vegan, cruelty-free and without fluoride! http://www.arbonne.com/PWS/AndreaLollo/store/AMCA/product/Pure-Mint-Toothpaste-4113,1955.aspx It’s expensive, but most good products are. They also run on a discounted membership program. Jason toothpaste contains carrageenan. Not cool. Is there A toothpaste thats 100% non deadly or harmful to our bodies..truly truly vegan? Please let me know. 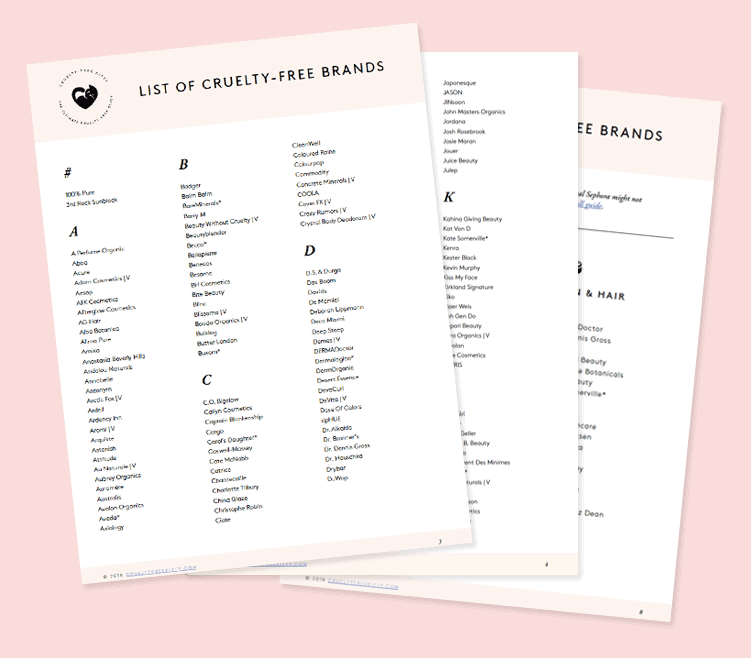 They’re most likely cruelty-free but I haven’t heard of them until now! Their box looks cool. Oh yes it’s adorable. It comes in this little green box with a charcoal toothbrush. I don’t remember where I saw it from but I tried it and haven’t stopped since. I’m not very good at spotting frauds though so I was hoping you had heard of them but it seems they are still fairly new so it makes sense now. Hey! i’m sure i’ve read somewhere that Jason’s has a non-CF parent company too. is that right, do you know? Nah, they’re owned by Hain Celestial which is also Leaping Bunny certified. What about toothbrushes? It may seem like a weird question, but I’ve been wondering about this recently. Tom’s is a Colgate brand, so technically this isn’t vegan. Your giving your money to Colgate who aren’t vegan. Thank you for letting us know, I had no idea. 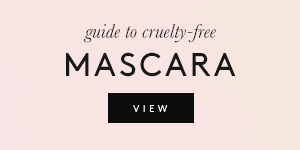 You’re linking to Tom’s of Maine, which is cruelty-free but it’s also owned by Colgate (which isn’t). Hi! I know this is an old post, but Colgate-Palmolive now owns Tom’s of Maine (boo) so the parent company isn’t CF. Correct me if I’m wrong, but I understood that Tom’s of Maine used bee propolis in their toothpaste, so technically, it would not be vegan. Let me know. And Pepsodent. Pepsodent also tests on animals. 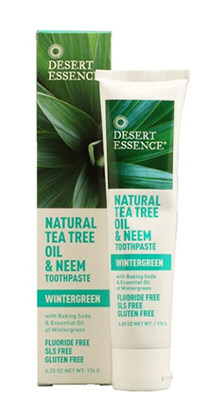 I bought my first tube of Desert essence toothpaste on my journey to cruelty free and love it. Thank you so much for the recommendation! You have no idea how helpful you have been!!!! Hi! I’m wondering if you have any info about Quantum Labs brand toothbrushes and floss. Our dentist uses them and gave us samples which are good quality. 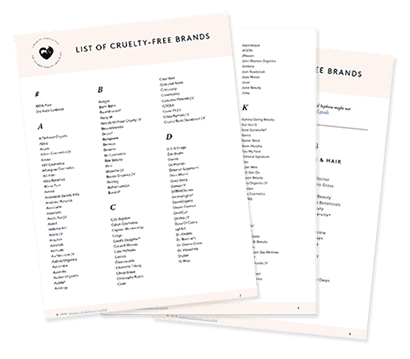 However, when we called the company to see if they are cruelty-free prior to ordering products ourselves, they said they were cruelty-free after “confirming with the president of the company” in about 4 seconds. It seemed weird. 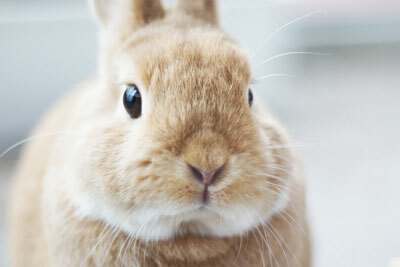 Please let me know if you are able to get any better info regarding their cruelty-free status. Thanks CFK!!! Don’t know whether you guys know about this, but Korres also sells toothpastes. They have two options, Spearmint & Lime and the Anisum & Eucalyptus whitening toothpaste, which is my personal favourite. I haven’t used anything else since I discovered it, tastes delicous. Good afternoon… i would like to ask if elmex is still testing on animals . 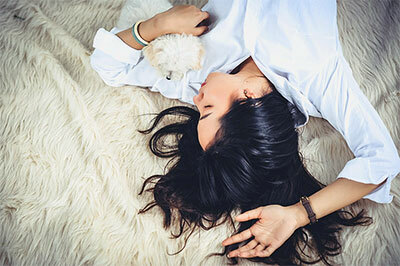 Does ACT Oral Care test on animals? I was wondering if anyone knew of any cruelty-free toothpastes that are good for people prone to sensitive/bleeding gums? I’ve tried several by Tom’s but have had no luck and always have to go back to Colgate. :C I’m looking at trying Jason’s but maybe someone who has my issue can lead me in the right direction? I’m having a problem finding a toothpaste that is cruelty-free that has fluoride for sensitive teeth! I’m so disappointed in myself. 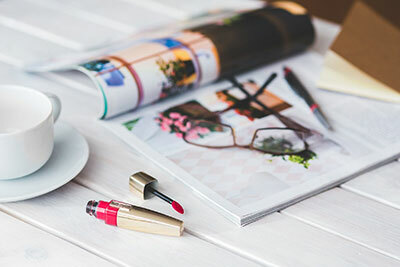 I am just now educating myself on this and I can’t believe that most of the stuff I use everyday rely on animal testing. I’m looking at some cute dog pictures on reddit right now because I cannot believe the pain these poor animals go through. I just bought the Trader Joe’s flouride free brand and they are listed as vegan AND cf. I really like it, and affordable, too. Though it’s not a mouth spray, I’ve found the Aesop mouthwash is very hydrating! I bought a bottle and keep a little travel size one in my bag. Aesop also makes a toothpaste. Good morning. I’m looking for a Cruelty-Free denture adhesive product.